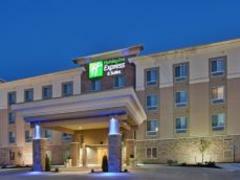 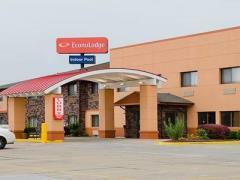 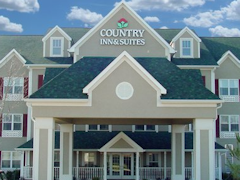 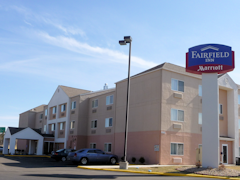 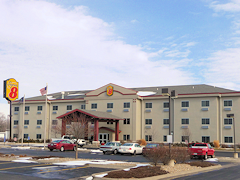 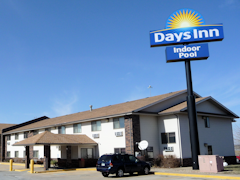 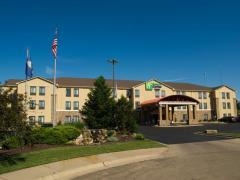 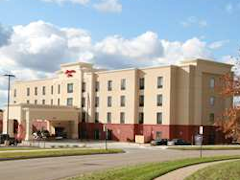 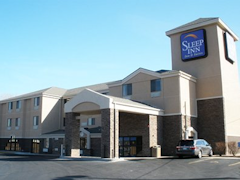 Topeka&apos;s hotels are committed to making your travels comfortable so you can focus on wrestling. 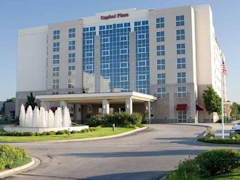 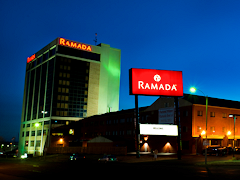 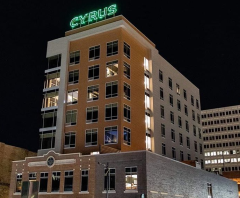 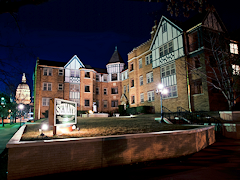 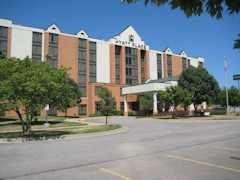 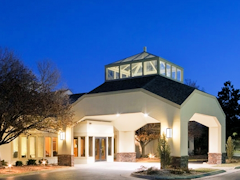 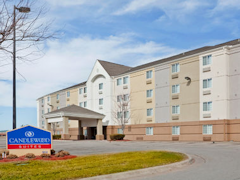 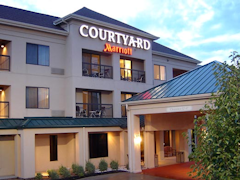 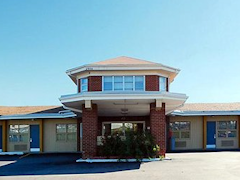 With hotels throughout the city, you&apos;re just minutes from the Kansas Expocentre, major Topeka attractions, and family-friendly restaurants. 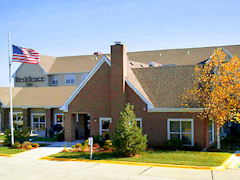 well as the founder of the annual wrestler&apos;s barbecue.